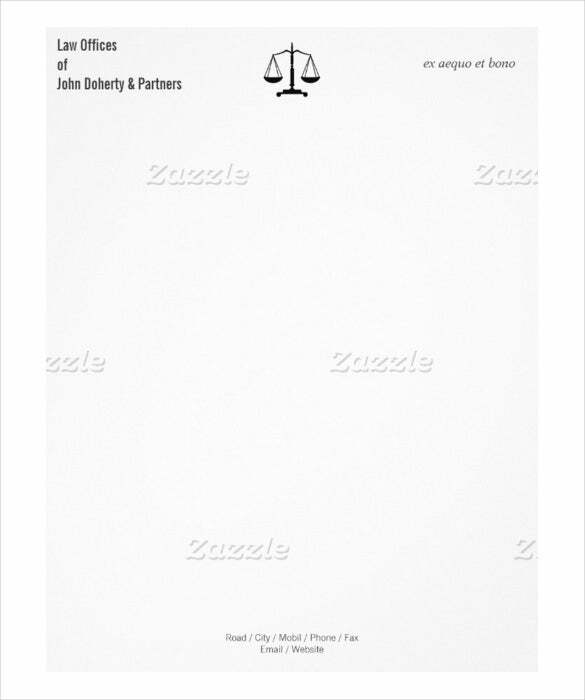 Law firms have a tendency to think of themselves to be conservative and traditional. 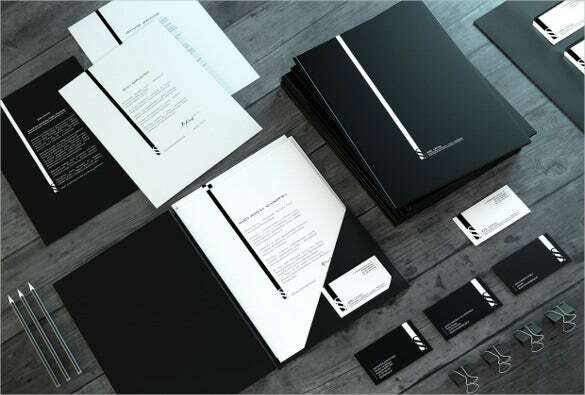 But they may run a risk of swiftly sliding into corporate identity which is neither of the aforementioned — but forgettable, bland and even unprofessional. 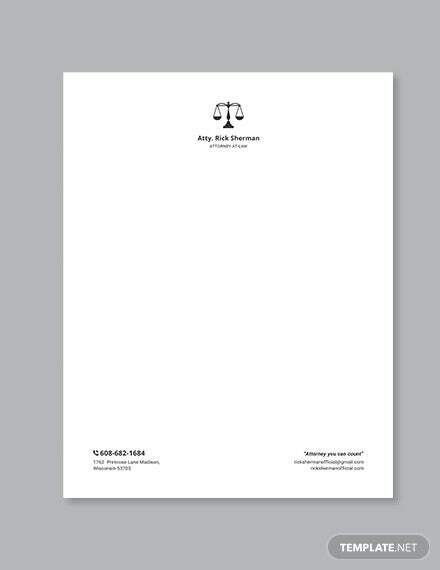 With law firm templates, a simple change can make a difference and thereby illustrate the attorney’s or law firm’s identity. 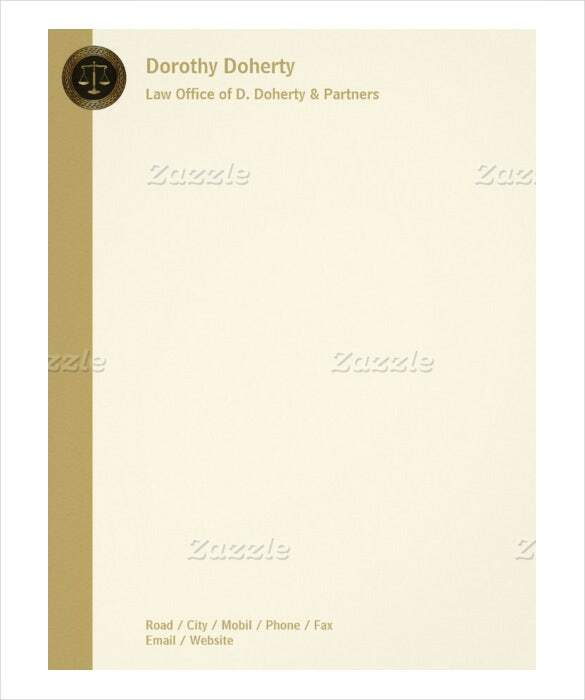 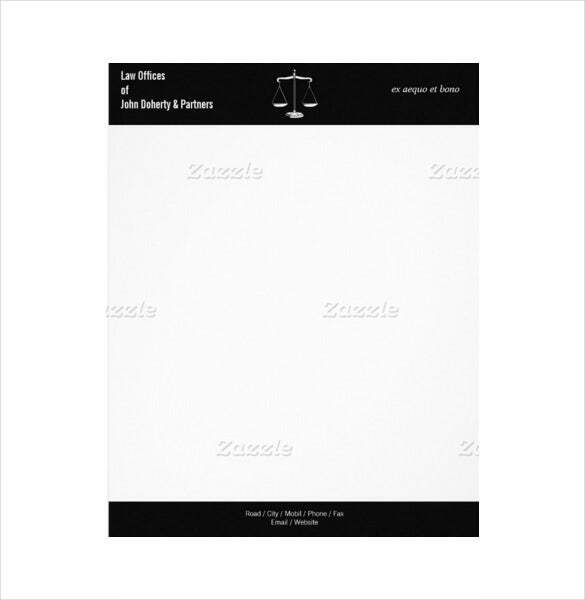 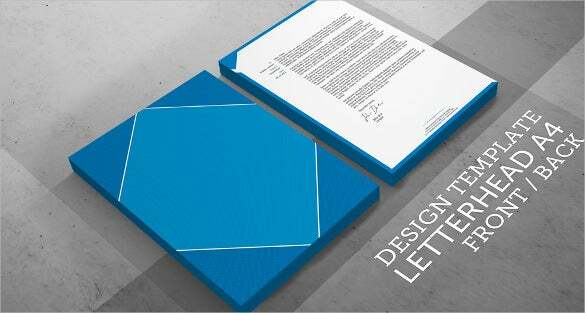 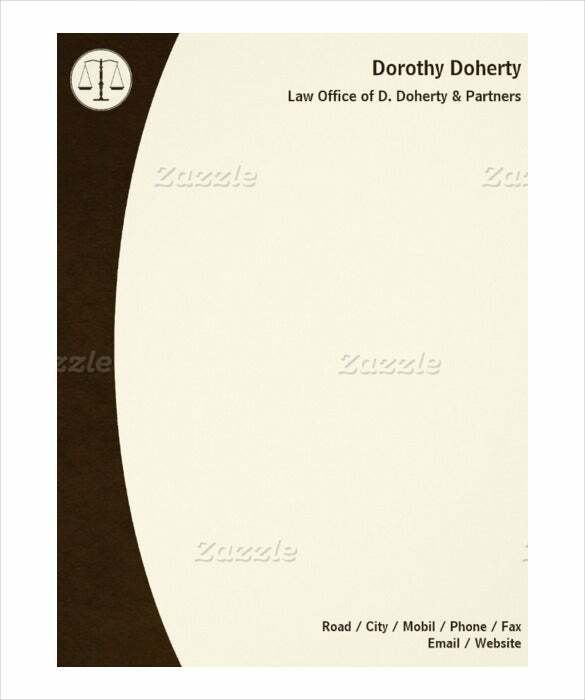 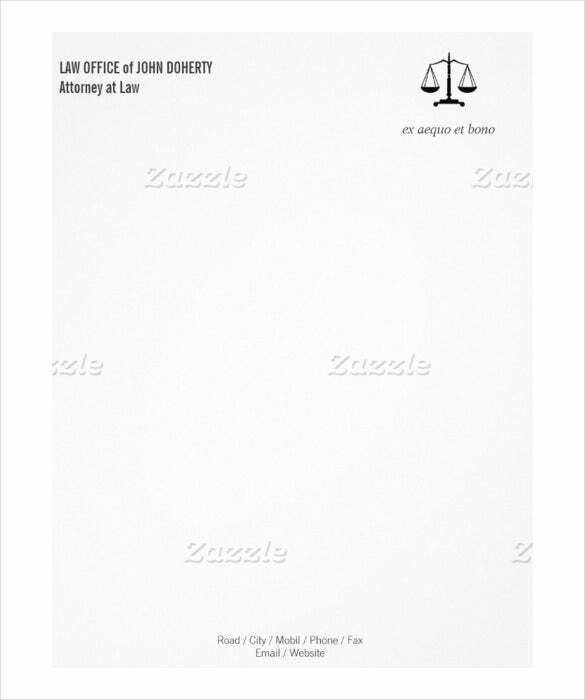 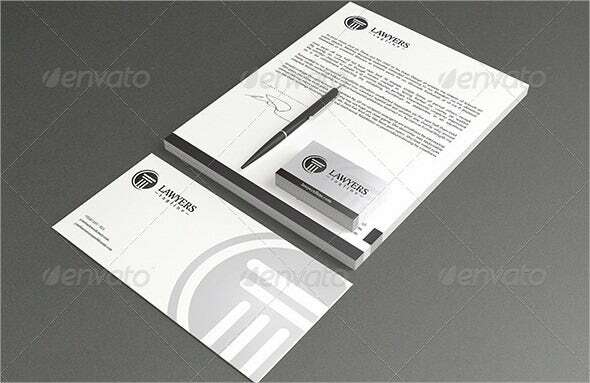 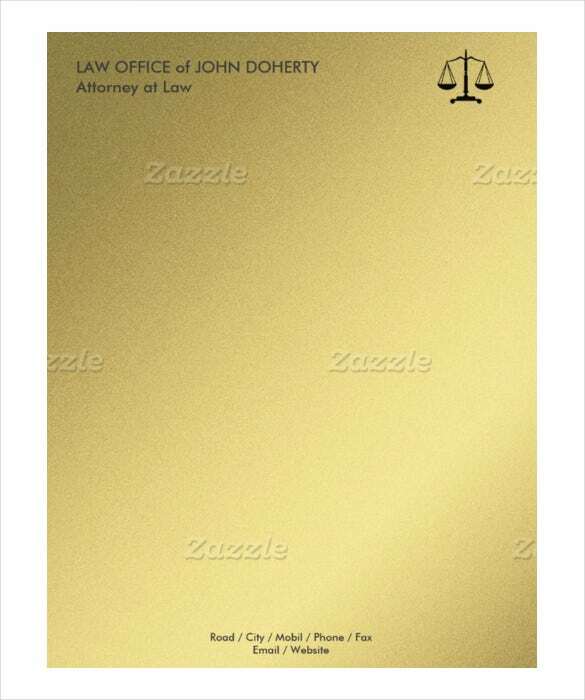 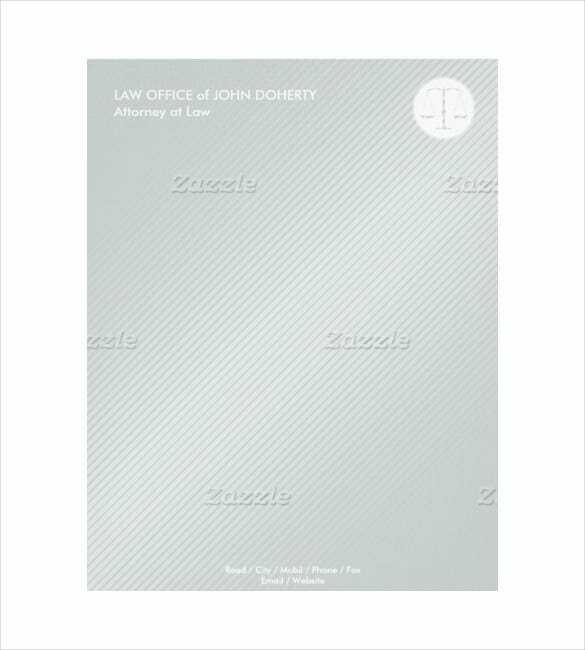 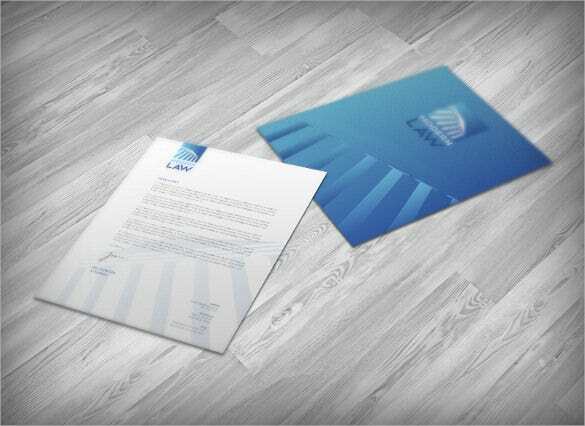 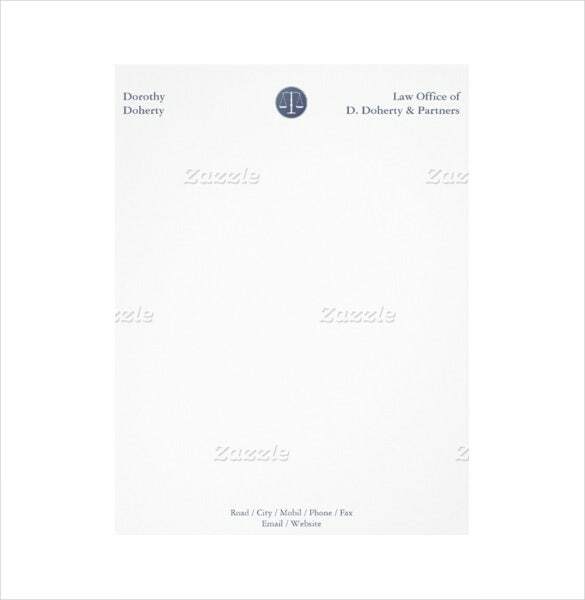 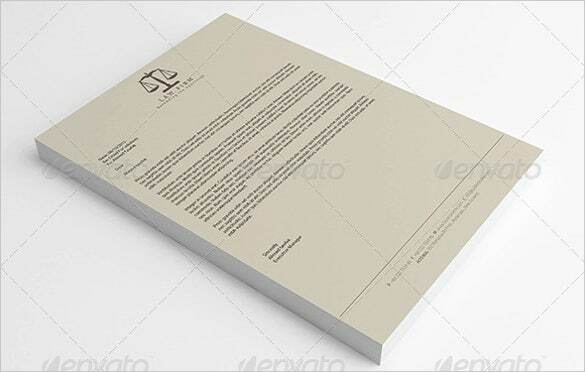 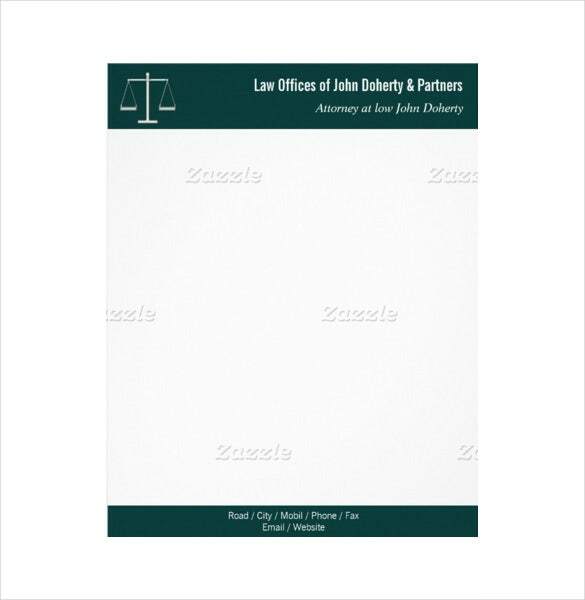 You can also see Legal Letterhead Templates. 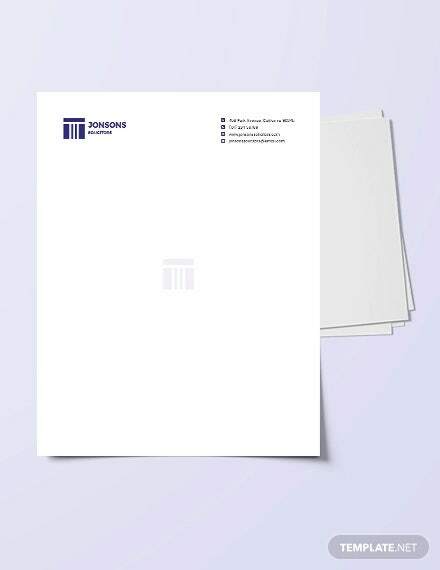 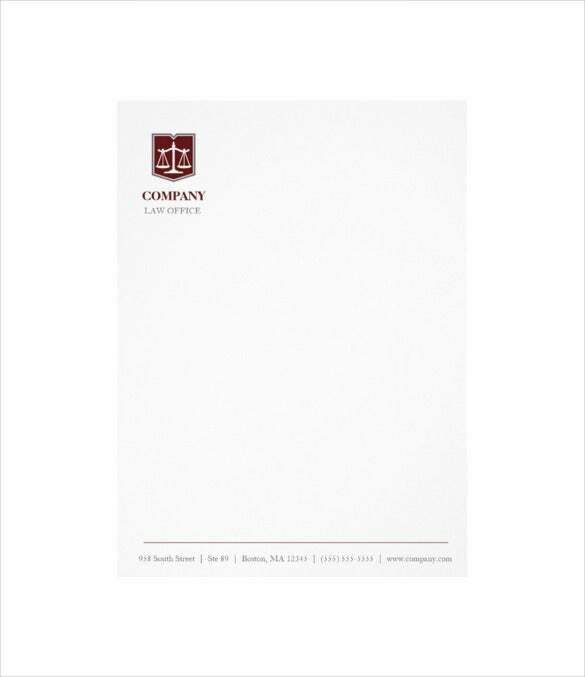 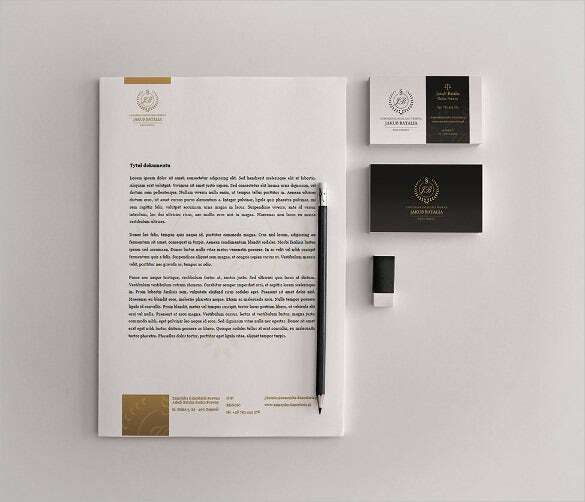 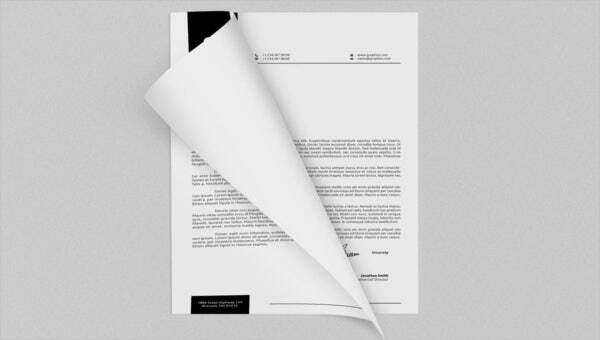 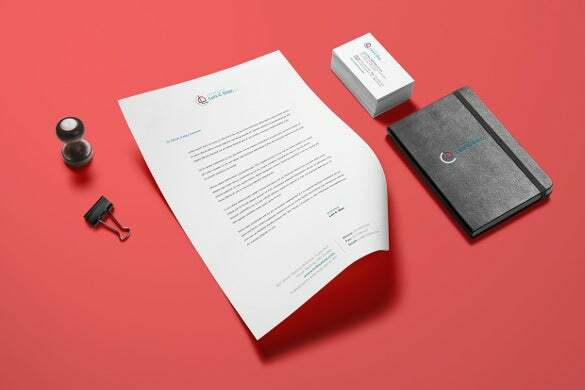 A compelling law firm Letterhead Templates not simply demonstrates that the company is genuine and firmly established, but also makes a memorable impression and distinguishes your firm from the other competitors. 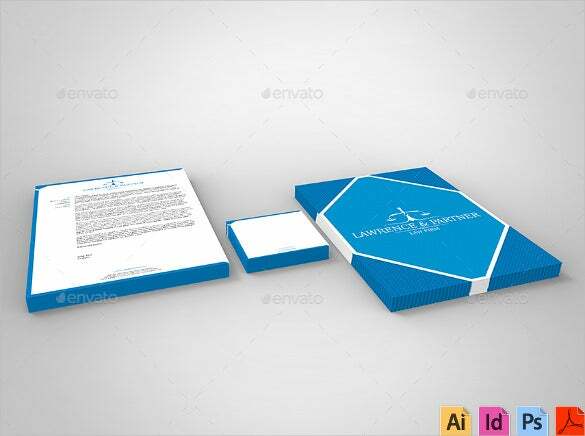 It is thus quite mandatory and an integral part of the branding effort which is available in various supported file formats. 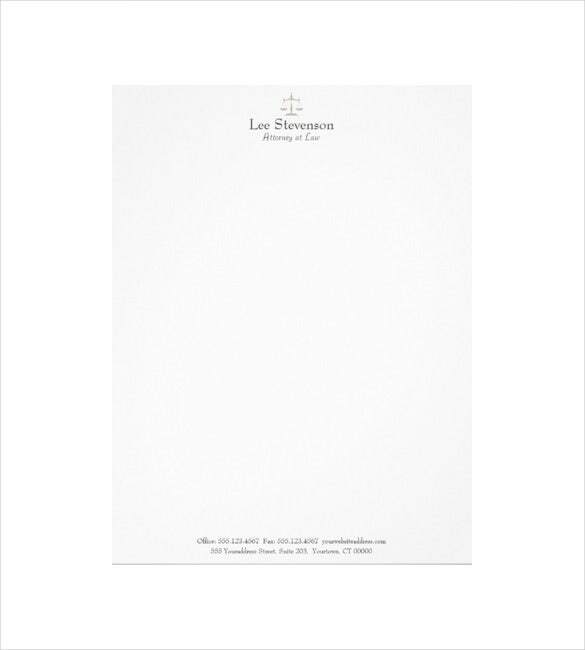 You may also see letterhead samples.